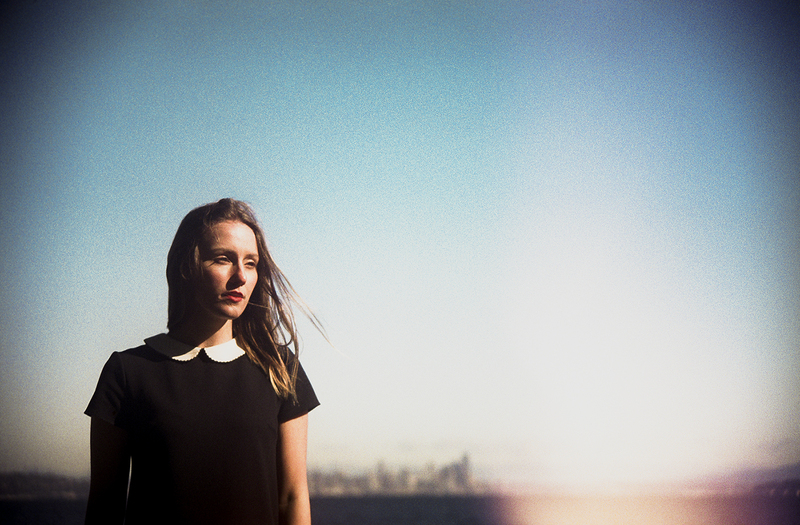 Lemolo is the Seattle dream pop project of songwriter Meagan Grandall. While the band has garnered comparisons to Cat Power, Feist, Beach House, and Warpaint, Lemolo’s growing buzz comes from a fresh and distinct tone that is truly their own. Led by Grandall on vocals, keys, and electric guitar, and accompanied by a talented host of Seattle musicians, the band is known for their energy, edge, and ethereal beauty. Since forming in 2009, Lemolo has released two full-length albums independently and has “steadily been receiving wide acclaim” according to King 5 News. The band was voted “Best Seattle Band” by City Arts Magazine, was named one of the “Top Bands Rocking Seattle Music” by Seattle Magazine, was named one of Google Play’s “Best Unsigned Artists of the Year”, and their self-released albums were both included in the “Top Listener Voted Albums” of the year list by KEXP 90.3 FM. Lemolo has played continual sold out shows in Seattle, toured nationally with The Head and the Heart, From Indian Lakes, and Chris Staples, has opened for Julien Baker, Warpaint, Iron and Wine, Christine and the Queens, Sharon Van Etten, and Allen Stone, and has performed at SXSW, Bumbershoot, Capitol Hill Block Party, Music Fest NW, Treefort Festival, City Arts Festival, Music Tastes Good Festival, and the Dave Matthews Band Caravan Festival at the Gorge Amphitheatre. Lemolo has also toured internationally throughout Canada and Europe. Grandall is currently recording the third full-length Lemolo album.